Supervision is paramount for tbrparkcity and all staff work around the clock to ensure athletes are being taken care of, enjoy their time and are prepared to train effectively. All coaches possess Working With Children Checks. 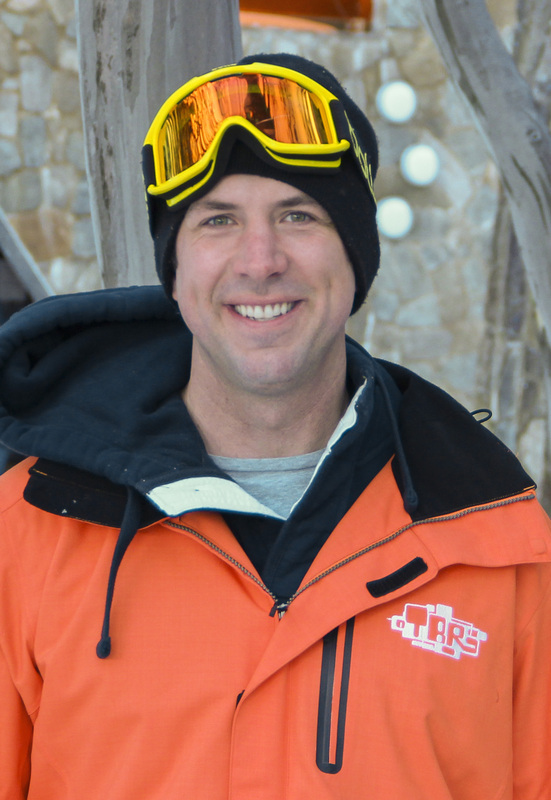 Graeme Cox has been involved in mogul skiing since the 1980's both as a competitor and coach and is a FIS accredited freestyle technical delegate. 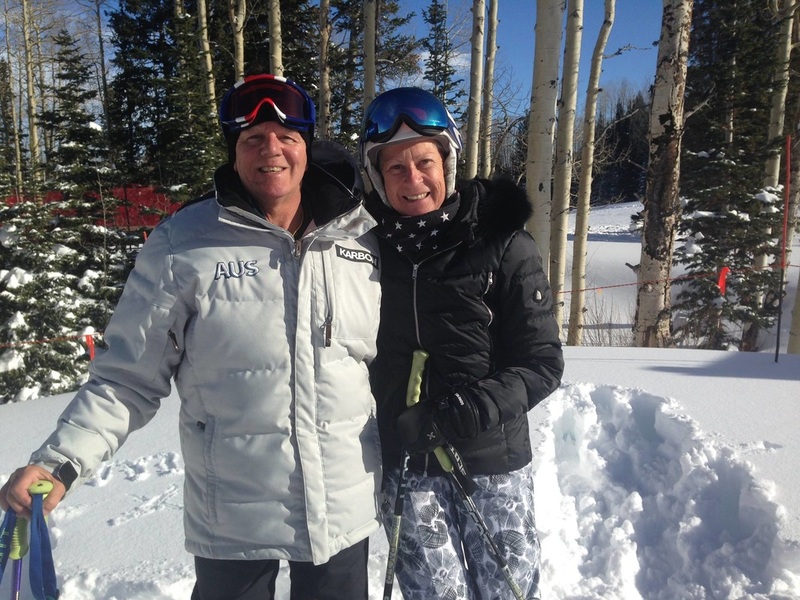 Karen and Graeme have managed lodges in ski resorts for over 30 years including accommodating international ski teams from Europe, Australia and Japan, making them experts in catering for athlete groups. The following guidelines are put forward with the aim of creating a healthy, fun and constructive environment within which athletes can best achieve their goals. TBR treats this aim with great seriousness and repeated behaviour contrary to these guidelines will not be tolerated. Coaches are to be informed at all times of athlete movements. Requests to leave the condos must be passed on and approved by staff. Athletes are not allowed to take part in travel in any unauthorized vehicles. Alcohol, cigarettes & illegal drugs are not permitted at training and the inappropriate use of such substances is strongly condemned by TBR. Limit the use of profane and abusive language if it is to be used at all. We are especially keen to limit such language in inappropriate situations. A lift queue in is an example of such a situation. Bullying of athletes is unacceptable. All staff are involved to help riders become better and maximise their athletic potential. They are experienced and their word is final. Items such as BB guns, paintball guns etc.. are strictly forbidden. We recommend athletes get a good night’s rest in order to maximise their performance at training. For this reason TBR expects all athletes to be asleep by 10pm at the latest. People who are not taking part in the camp are not allowed back to the condos unless permission is received from staff. Helmets are required at all times for all on snow training. Athletes must not ski in any closed areas. This is even more important than in Australia, due to the increased avalanche risk when skiing overseas. Athletes can wear any uniform of their choice, as no official uniform is prescribed. We treat the aims of these guidelines with great seriousness and repeated behavior contrary to these guidelines will not be tolerated. Appropriate disciplinary action will be taken in light of the circumstances of any potential breach to ensure that the aims of the guidelines are maintained.